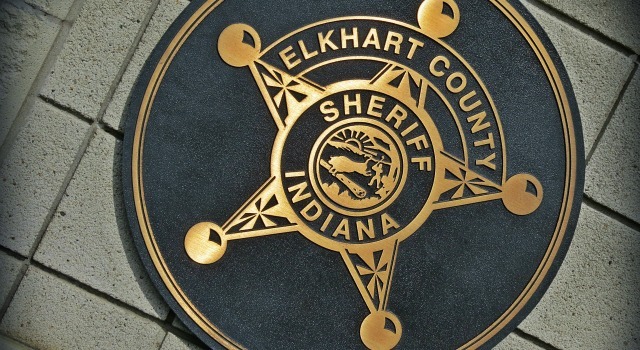 NORTHERN INDIANA — Officers from the Elkhart County Traffic Safety Partnership and the Marshall County Sheriff’s Department will increase patrols as motorists take to the roads this Thanksgiving holiday. 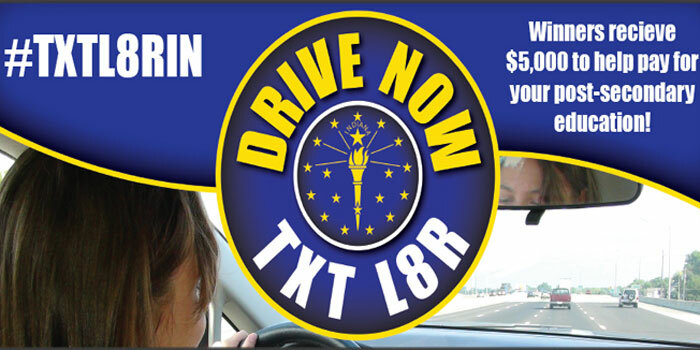 Beginning Nov. 11 and ending Dec. 4, officers from both agencies will begin participating in Indiana’s “Safe Family Travel” campaign. 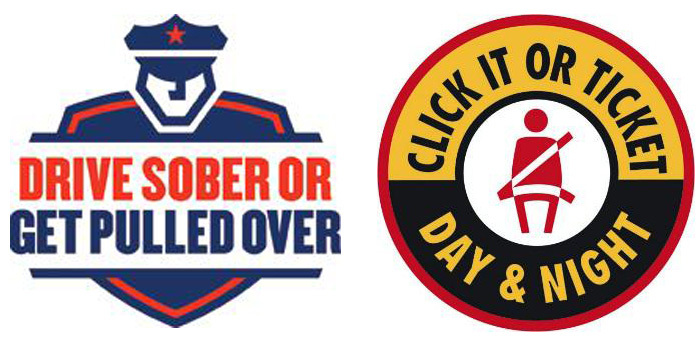 More than 250 state and local law enforcement agencies will be participating. 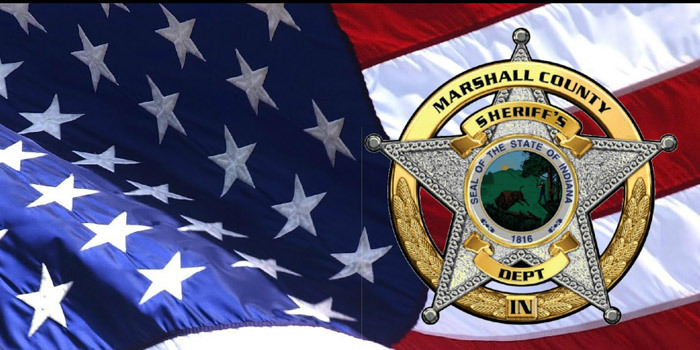 PLYMOUTH — The Marshall County Sheriff’s Department announced today, Monday, Nov. 9, it will increase patrols for the upcoming Thanksgiving holiday travel period — running Nov. 13 through Dec. 6. 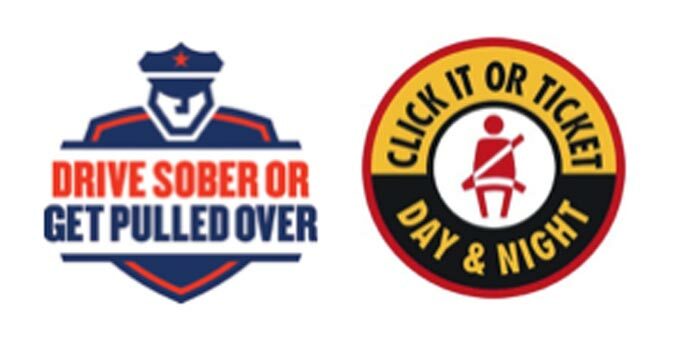 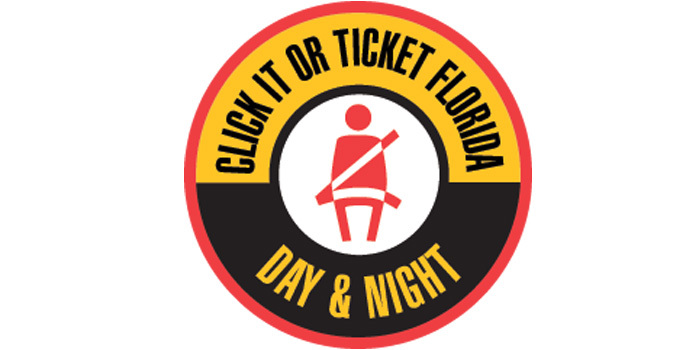 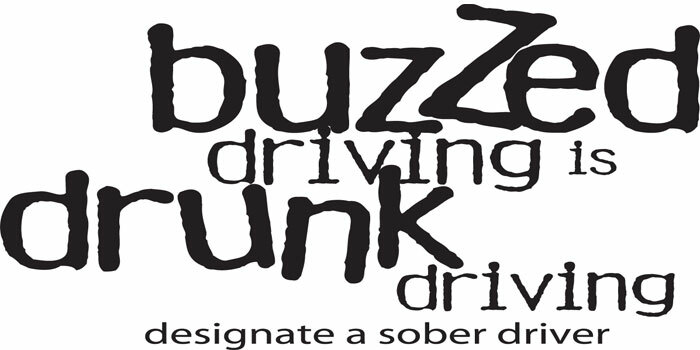 Officers will join more than 250 state and local law enforcement agencies, to conduct high-visibility patrols encouraging drivers and passengers to drive sober, and buckle up for safety.